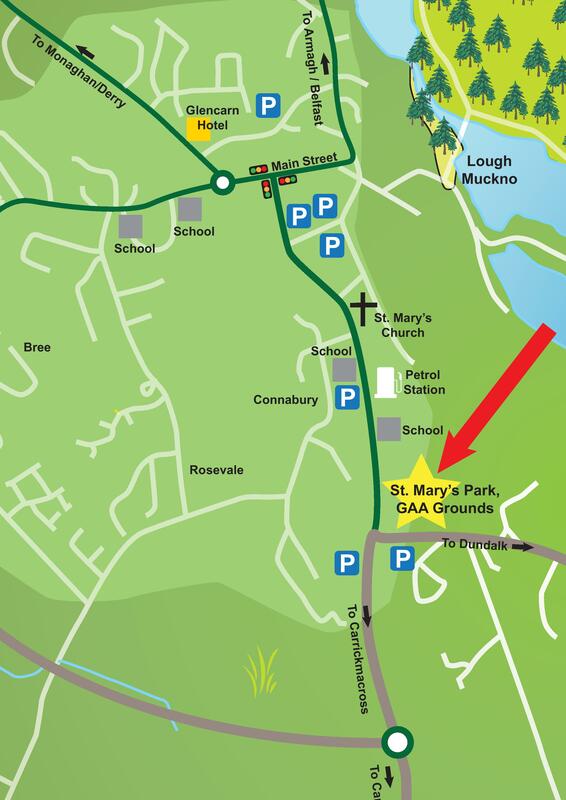 For those travelling to the big game on Sunday & who are not familiar with our great town of Castleblayney, we have attached a small map. 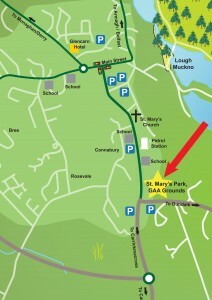 The map shows all routes into the town, available parking & most importantly, St.Marys Park – the venue for the big game. Here you’ll find information on restuarants, shops & local amenities. We know the result can’t go everyones way, however we hope all visitors have a great day. We wish ye all a safe journey.